The secondary leads are amazing! Yung tipong nakaka-gigil sila and you want to see them suffer at the end of the drama. 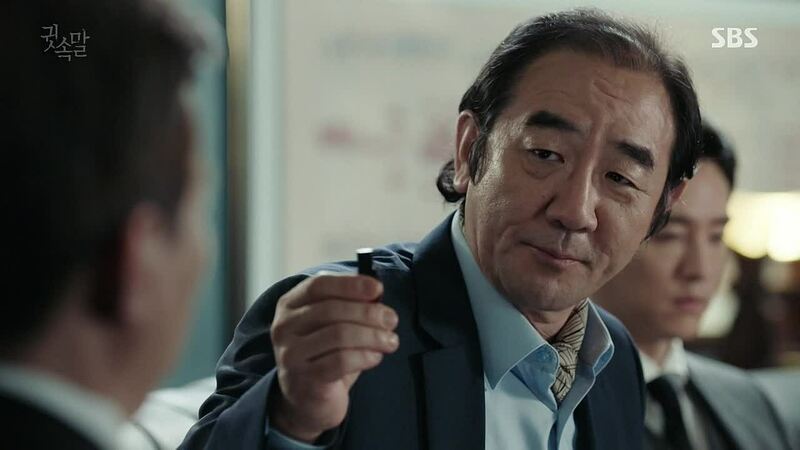 Kang Jung-il (Kwon Yul) is a lawyer and team manager of Corporate Mergers and Acquisitions department of Taebaek Law Firm. Choi Soo-yeon (Park Se-young) is the daughter of the CEO of Taebaek Law Firm. This couple is proof that love can turn to hatred. They were in a relationship for years but because of all the lies and manipulation of their parents, they broke up and ended up testifying against each other. 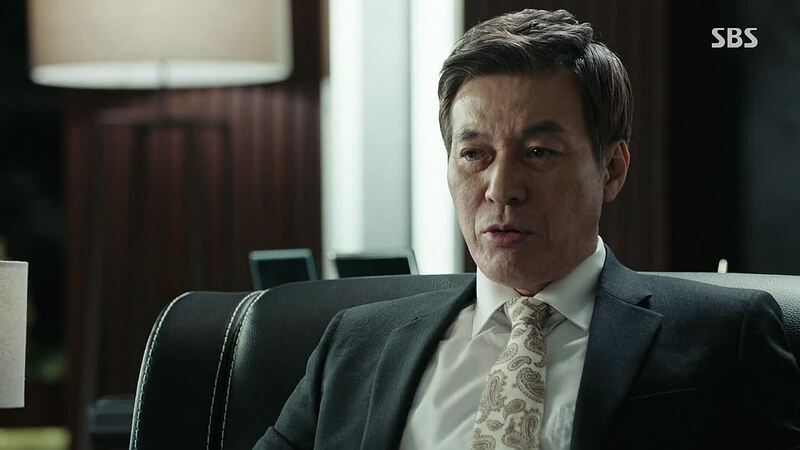 Kang Yoo-taek (Kim Hong-fa), the CEO of Bo-gook Industries and Jung-Il’s father. He is also a long time friend and partner of Choi Il-hwan (Kim Kap-soo), the CEO of Taebaek Law Firm. I swear naka-irita talaga ang hitsura ni Yoo-taek. Il-hwan ended up murdering Yoo-taek but he wanted to frame someone else for the murder. Jung-Il was determined to put him in prison for murder of his father. This show is a web of deception. Once again it proves the point that we all have to suffer the consequences of our actions. The truth will always find a way to reveal itself. Would I recommend this? Yes kung mahilig ka sa crime solving genre. The romance plot here is very light, it’s barely there. But it’s still a happy ending. Our main leads eventually fell in love with each other, brought on by the circumstances that they had to go thru together to put the bad guys in prison.